We believe all our lives are better when they're a little bit wilder - and if it works for wildlife it makes people healthier and happier too. Biodiversity Decline, Climate Change, Environmental Protections in a post-Brexit World, Air Quality and Plastic Pollution are issues which affect us all but it can feel exhausting to think about the scale of change needed, let alone do it. 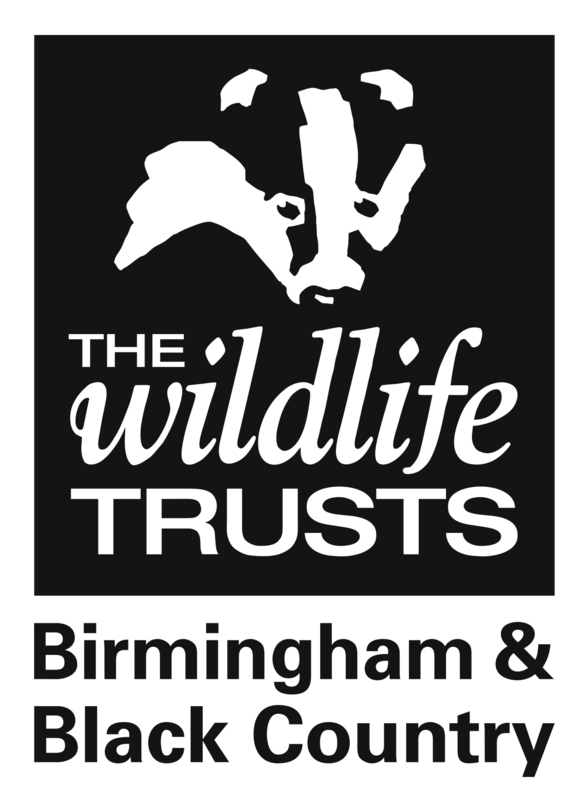 The Wildlife Trust for Birmingham and the Black Country grew from a handful of individuals who felt they could do more, together. Now we're building a new movement, connecting, inspiring and enabling people to come together and make change. From creating container gardens for pollinators in terraced streets to lobbying our leaders to put the natural world first for all our benefits - together, it's a little less daunting and a little more possible.